The adaptability of hydrangea plants suits them for many hardiness zones. 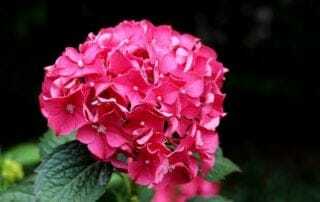 Plants overwinter well even in the colder climates though they will benefit from an 18” covering of mulch or straw to help protect them through the cold. The hydrangea flower prefer spots that receive full sun earlier in the day and some mottled shade during the heat of the afternoon. 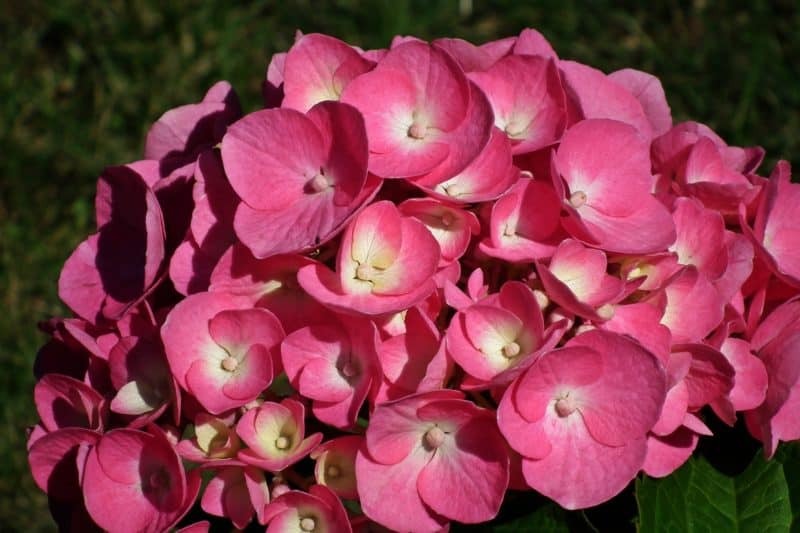 This helps to prevent the large flowerheads from losing too much water to evaporation in the hottest part of the day. 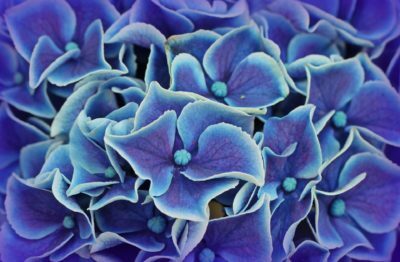 Hydrangeas are typically sold to homeowners as premium container plants. Bare root options can be found at times, but keep in mind the planting window for bare root plants is much narrower and can be easily missed. 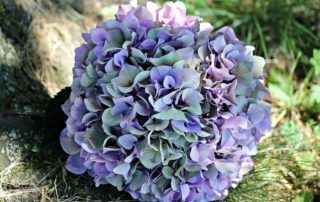 Plant new hydrangea plant specimens in spring after the danger of frost has passed or in fall, about a month before the first hard frost. When preparing the planting site dig a hole 2-3 times the size of the root ball to give the plant ample space for roots to grow. 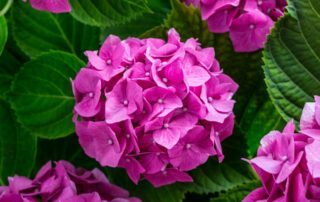 Also keep in mind the importance of proper plant when planting; make sure that full grown plants will not touch neighboring plants to allow for good air movement. Hydrangea Plants will do well when fertilized in the spring, just as new growth begins, with a fertilizer higher in phosphorus and then again every 8 weeks during their active growing season. 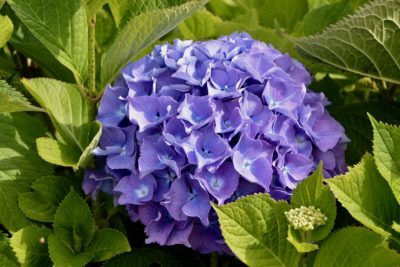 Phosphorus will help encourage beautiful blooms; avoid fertilizers high in nitrogen as they promote vegetative growth over flowering. Water plants frequently after planting to help encourage establishment in their new location. 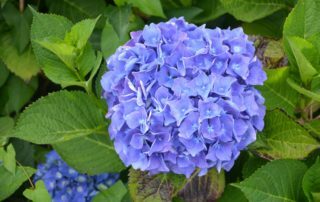 As the temperatures begin to climb, make sure soil surrounding hydrangea plants is kept moist but not overwatered as this will hinder blooms. 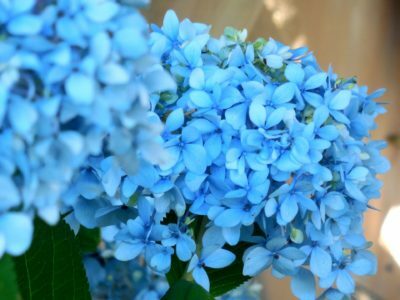 One of the most unique characteristics of the hydrangea plant is the ability to change the flower color on a plant by adjusting the soil pH. This isn’t something that happens instantaneously but is a gradual process that can take weeks or months. The change in flower color is related to the amount of aluminum available for plant uptake, which is directly related to soil pH. 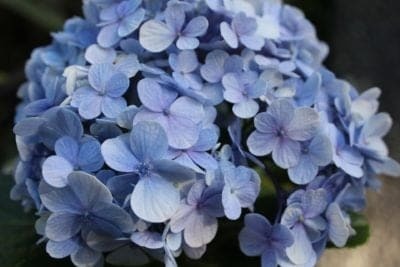 The soil needs to be lowered to a more acidic level to get blue hydrangea flowers. 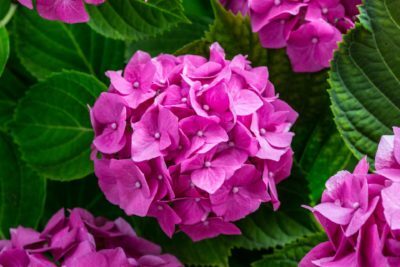 Adding sulfur or peat moss to the soil can help accomplish this. To get red hydrangea or pink hydrangea flowers, apply ground limestone to the soil around the plant raising the soil pH. 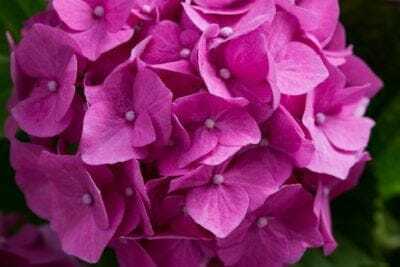 It is easier to change flower color from blue hydrangea to pink hydrangea (changing the soil from acidic to more neutral or slightly alkaline) than vice versa, and the soil pH should be monitored closely with a home testing kit to ensure the change isn’t too drastic, too quickly. 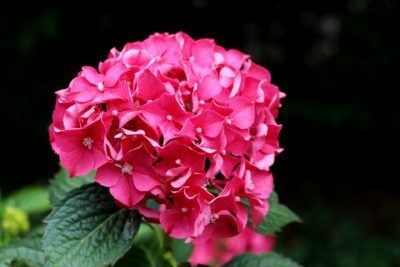 To avoid harming the plant, make sure it is at least two years old before trying to change the flower color. This gives it time to completely recover from the initial shock of planting. 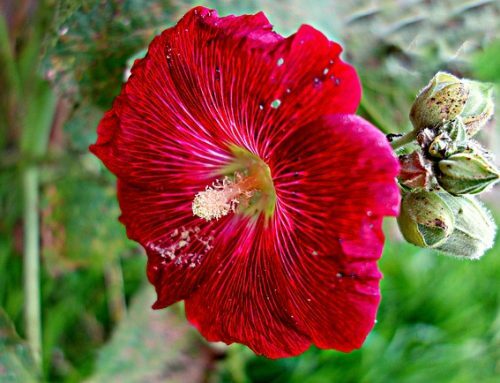 Water plants with a heavy spray of water to rinse insects from the infected plants. 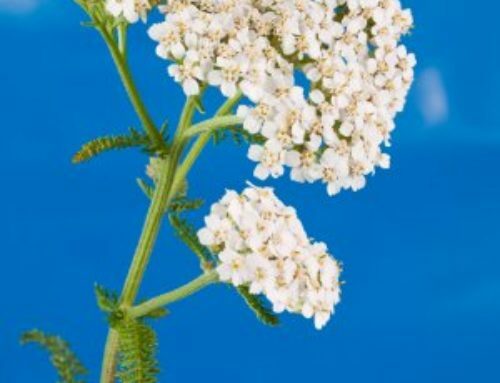 Apply neem oil or other insecticide if absolutely necessary. The most productive method of control is hand picking slugs from the soil and plants about two hours after sunset. If the infestation is severe, trapping may be a more convenient solution; an easy trapping method is sinking shallow pans of stale beer into the ground – the yeast acts as an attractant, and the slugs fall into the liquid and drown. If possible, remove as much of the scale insects and their egg masses as possible by scraping them into a container. 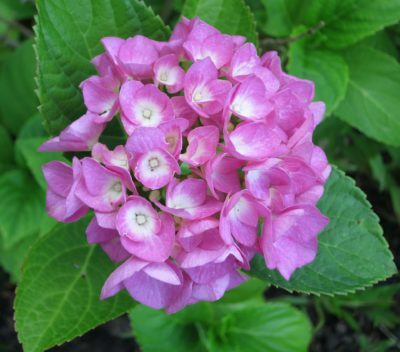 Then spray infected plants with a systemic insecticide. 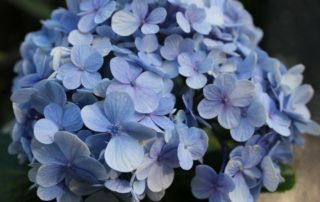 Rusts and mildew are common to many garden plants, with hydrangeas being no exception. 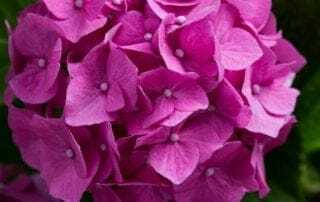 Cultural methods are the most effective methods of control/prevention of rusts and mildew: keeping garden bed weed free, allowing good air circulation around the base of plants, watering early in the morning, removing infected leaves when the disease is spotted. 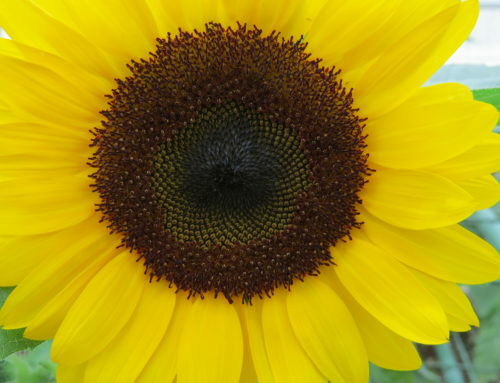 An application of neem oil can kill rust spores on the plant and works well if the disease is caught quickly. 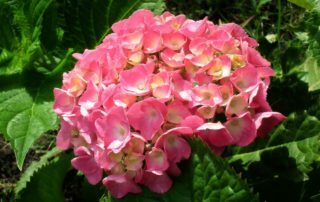 Plants infected with mildew should be removed from the garden and destroyed to prevent spread. 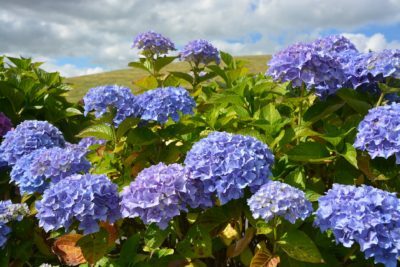 With stunningly beautiful, showy flowerheads in blues and pinks, the hydrangea plant makes a gorgeous addition to gardenscapes. 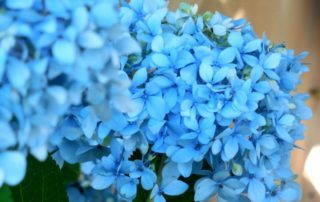 Their easy to care for nature makes them well loved by many gardeners.